In this article we will learn about Oracle OLAP. 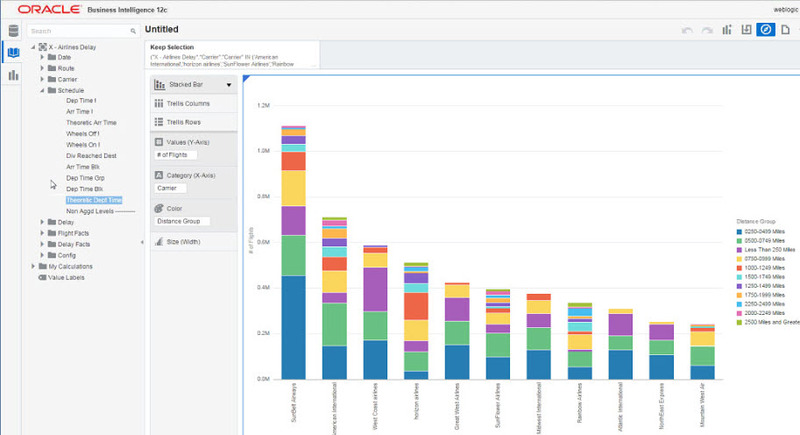 Oracle OLAP is a multidimensional analytic engine in Oracle Database 12c. 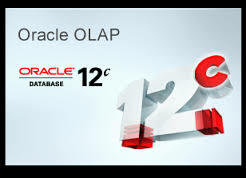 Oracle OLAP is a multidimensional analytic engine in Oracle Database 12c. It allows centralized management of data and business rules in a no-risk, flexible and enterprise-ready platform. In Oracle OLAP cubes put out smooth calculation using simple SQL queries producing results with speed of thought response times. This outstanding query performance may be leveraged clearly when deploying OLAP cubes as actualize view build up the performance of summary queries detail tables. Automatic Maintenance of Cube and Dimension Views. Cube usage and storage space reduction. Data management: choosing your own tool. Oracle OLAP is a classic technology to increase the performance of the data warehouse. 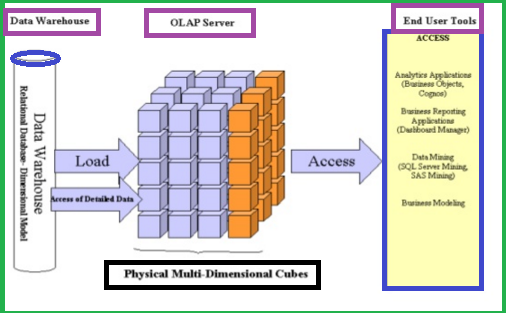 A single OLAP cube provides benefits to multiple applications by simultaneously providing several access paths. Oracle Business Intelligence Enterprise Edition (OBIEE) - Can be used to query oracle cubes to generate tabular and multidimensional reports. It also offers the option of dimensionally oriented pivot tables. Oracle OLAP allows organizations to manage these assets within the Oracle Database and share them among any number of BI and reporting tools. Applications simply query the Oracle data dictionary views to discover the properties of the business model. Direct SQL Query of the cube - Oracle Cube can be queried directly by SQL based application. Analytic calculation is resolved as columns in the cube view and also given the summary data. 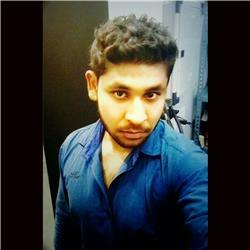 It does not need to include any function and group in the query. Dimension views, hierarchy views and cube views are provided for this purpose. 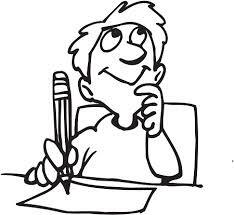 The automatic query rewrite feature of the Oracle Database rewrites the query to the cube organized materialized view. 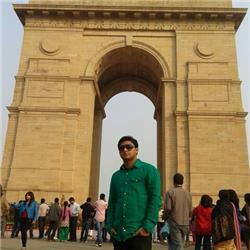 The result is improved query performance without any changes to the application. Using Microsoft Excel Pivot Tables and MDX-Based Tools with Oracle Cubes - This allows Excel to query Oracle Cube using a simple two tier distribution, terminating the need to export data to separate excel spreadsheets.